Take a minute to try to imagine how your life would be if millions of people knew your name, watched your daily life, and thought they knew everything about you. 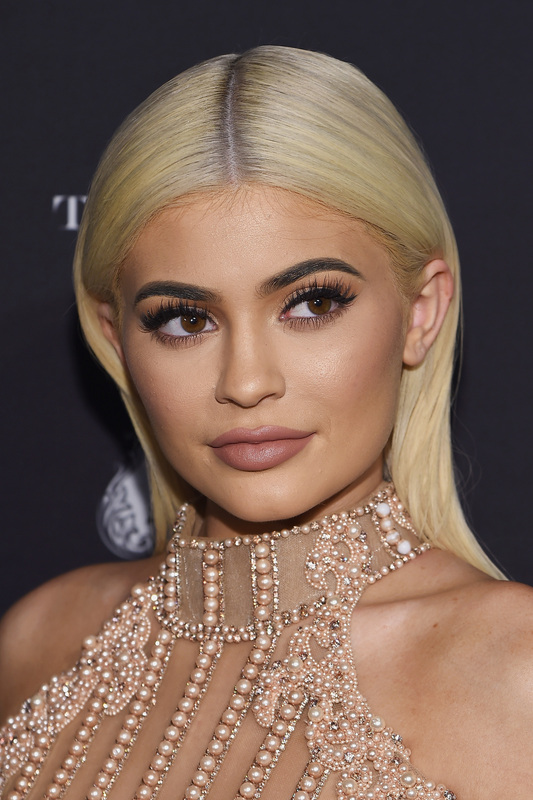 That is Kylie Jenner's life at the ripe old age of 19 and, while it's far from normal, it's her reality and it most likely always will be. But Jenner has learned to live her life and thrive in the best way she can, and in her cover story for the October issue of Complex, she gives candid insight into how she struggles to be a role model, while dealing with the cards she's been dealt and staying true to herself. It's not easy. Many outsiders would be quick to judge a reality television star lamenting about their extravagant and seemingly perfect life. I admit, I have my qualms and opinions about some of the Kardashian sisters and their motives. But in Jenner's Complex interview, readers get to see a very human (and young) side to what drives Jenner. And hearing from her directly makes it easier to understand how tough her bizarre life can be. Jenner opened up about her relationship with Tyga and how her sisters are her role models, but what struck me most was when Jenner spoke about being so aware of her young fans. Now, put yourself in her shoes again and imagine being a teenager and all of your bad words and other normal teenage antics being vilified by the entire country. Hearing that Jenner is so keenly aware of her image is a bit unsettling to me, because no one person should have to be under such constant pressure. It's hard to know what the future will bring for Jenner or if she'll ever try to not be famous, but it is clear that until then, she'll keep trying to find a balance.